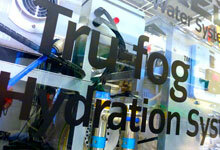 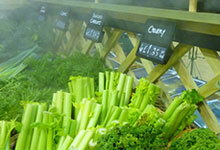 Specialists in food grade humidification and crop hydration systems. 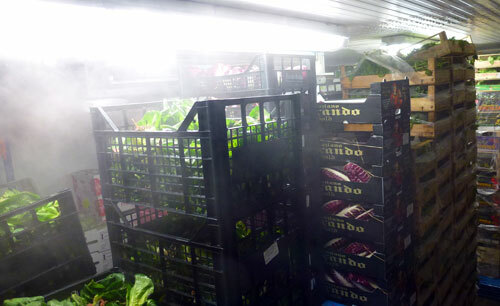 Our systems are unique, designed to improve and maintain the moisture content of living fresh produce, plants and trees after harvest, whilst in cold storage and at the point of sale. 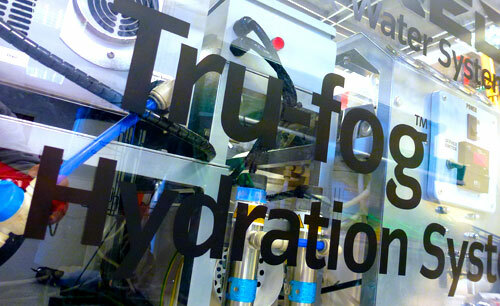 They represent a break through in performance, hygiene and service over standard industrial or agricultural humidification & water systems. 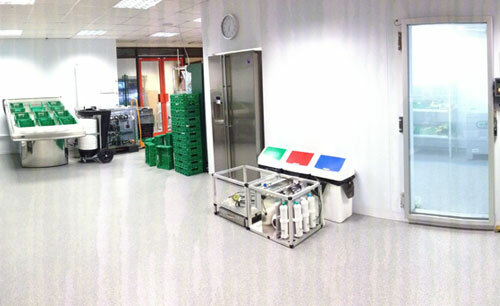 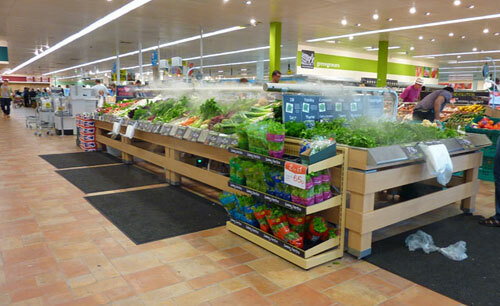 Our systems are designed & installed in the UK, USA, Spain & New Zealand for the best growers, packers & shippers of fresh food and supplied & maintained in some of the finest Fresh Food supermarket departments & independent Fine Food shops in UK.